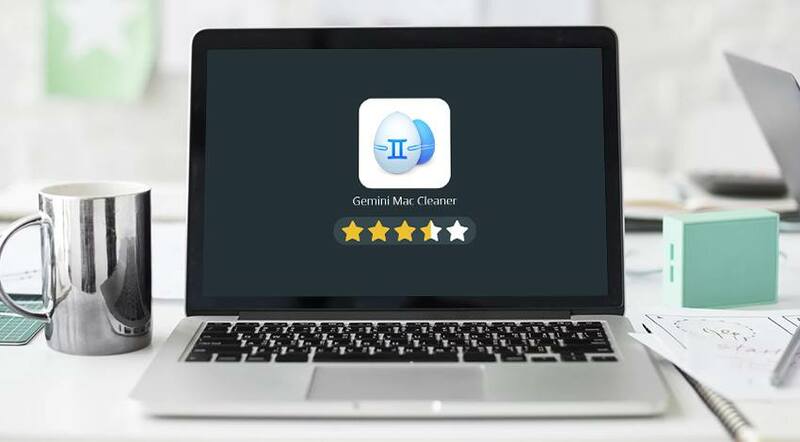 Gemini Cleaner Review: Is It as Good as They Say? What are the chances that you will upgrade your Mac and replace a traditional HDD with a brand new flash storage? Well, SSDs are rather reliable and reduce the boot time significantly. On the other hand, they are quite expensive even if their volume is just 128 or 256 GB. Do you feel like the capacity you may obtain due to the replacement might not be enough? Then, consider methods to make an extra free space without the need to spend couple hundred dollars for the new hardware. Most probably, you will be satisfied with the disk space you obtain in case you won’t forget to clean up your device from the junk on a regular basis. Most Mac users neglect to remove trash in the shape of useless and duplicate files, so the speed of their computers suffers. Freeing out a bit of space manually might be a time-consuming, boring procedure. Native Mac utilities like Spotlight/Finder can make the process faster, but they are not half as effective as some cleaning applications created specifically for the hard drive maintenance purposes. Currently, Gemini 2 is the most recent version of the app. The users can find the utility on the Mac AppStore. Gemini 2 costs $20, but the developer – MacPaw company – claims that’s really nothing for the improved Mac’s performance. With this app, you will stop fearing the duplicates each time you download a long movie or another app for fun as it does not leave a chance for the duplicates. We were impressed by the software’s front-end, which is now more than a big “+” button where the user can add or drop items for further examination. Once you press the green Scan for Duplicates button, all you have to do is to relax or do whatever you planned to while the tool creates a map of your folders and determines the repeated items. It will also show the estimate of the amount of space to be reclaimed once you delete all of the detected duplicates. The latest version of the tool has already obtained tons of positive comments from the Mac users worldwide saying that Gemini 2 really helps to gain disk space for your needs. The app is able to scan every single corner of the system: from Photo Libraries to the external drives. According to the developer, the secret of Gemini 2 success lays behind the Smart Selection algorithm, which allows deleting duplicate items without disturbing Mac’s owner every minute. In other words, the cleaner works silently in the background mode. It is safer and more accurate than many other market analogies. The inserted scanning algorithm keeps vital system files secure. Reboot the device once the duplicate deletion is over to make sure the important items remained intact and your system performance was affected only in a positive way. Besides, even if the needed item somehow gets into the Trash, you can still restore it as Gemini 2 does not eliminate the files it sees as clones once and forever without your final permission. So, how does the duplicate finding function work? The entire process begins with detecting the duplicate (double/repeated/cloned/copied) files of all types. Of course, if the computer’s owner wants, he may reduce the scanning time by selecting the files of particular types. If you know for sure which folders do not contain junk, why would you scan them? The app identifies the copied files on both Mac and external drives (if any). The biggest advantage is that the user can free up a lot of storage space without having to eliminate files you still need. 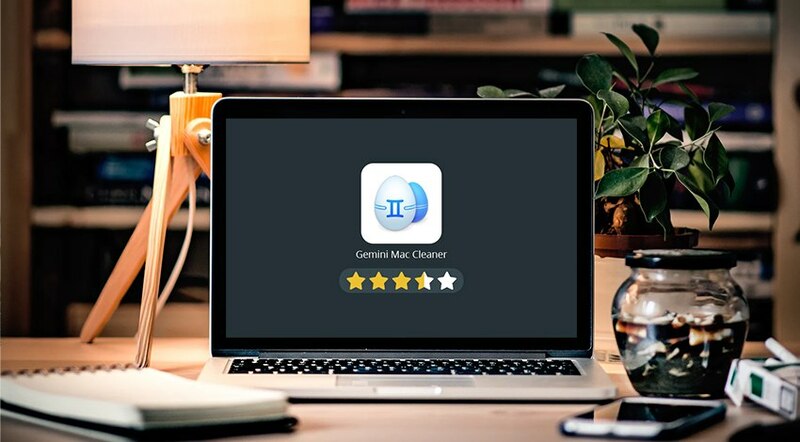 The user does not have to delete all files offered by Gemini Mac Cleaner. For instance, the tool discovers 40 GB of similar files on MacBook Pro. You may remove just 10GB to get at least 10-15% of the disk space – a minimum your machine requires to operate healthily. You should pass the following stages to determine duplicate files and then safely remove what you don’t use. Choose to Remove the Duplicates to Trash once the process is over. Leave the files you still need by restoring them from Trash. After reading this Gemini Cleaner review, you will most probably want to try this handy tool. We recommend ignoring Gemini and starting with Gemini 2 as it offers more features and significant improvements. Just mind that its scanning algorithms require considerable system resources, so it’s advisable not to run other memory-hogging apps while Gemini is active.